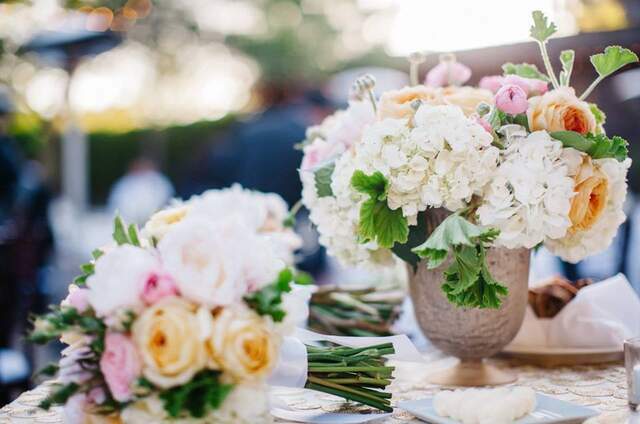 Flowers by Lady Buggs is a floral design studio servicing the Los Angeles and Orange County area and just about everywhere else in between! 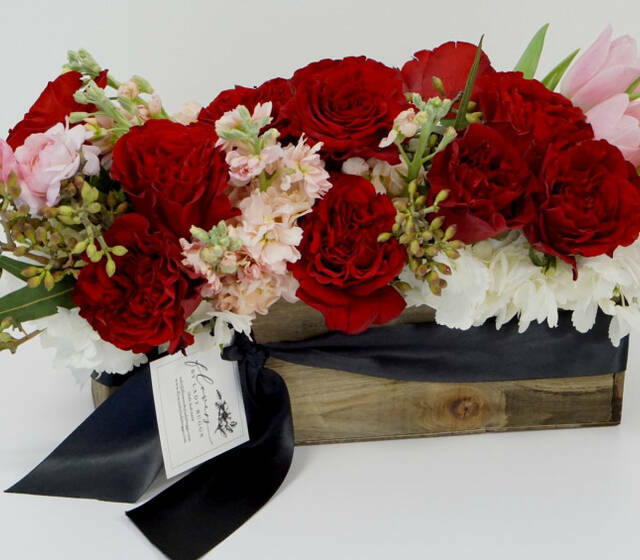 Founded by Davida Buggs, Flowers by Lady Buggs flourished from a hobby into a thriving career which is no surprise as she has always been drawn to creative and artistic pursuits. 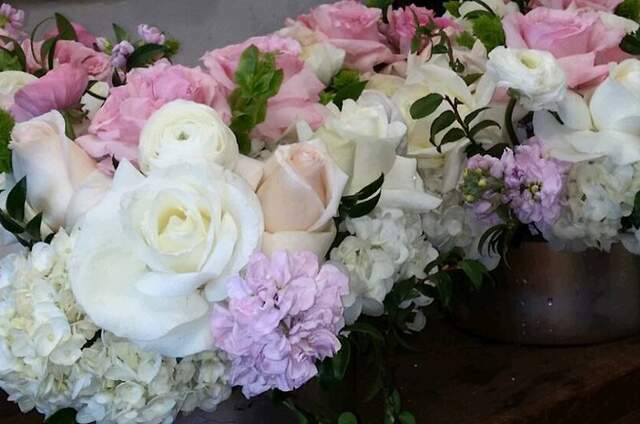 Having dabbled in photography and graphic design--Davida found her true calling and love for floral design and hasn't looked back! 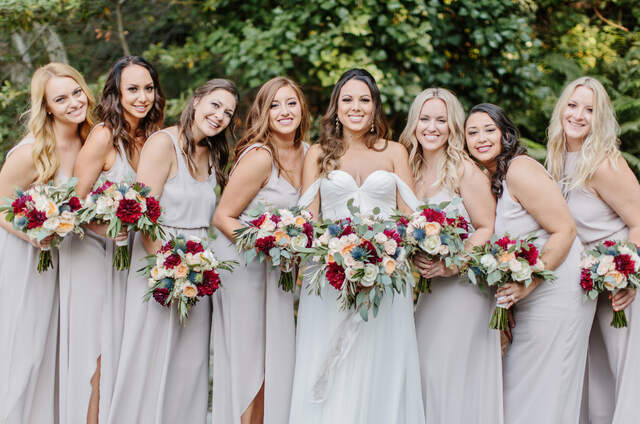 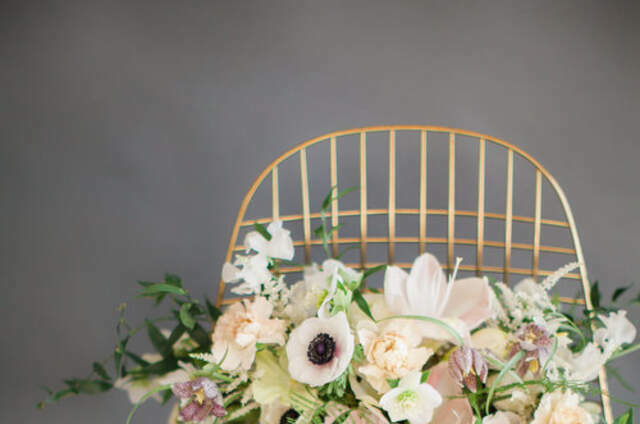 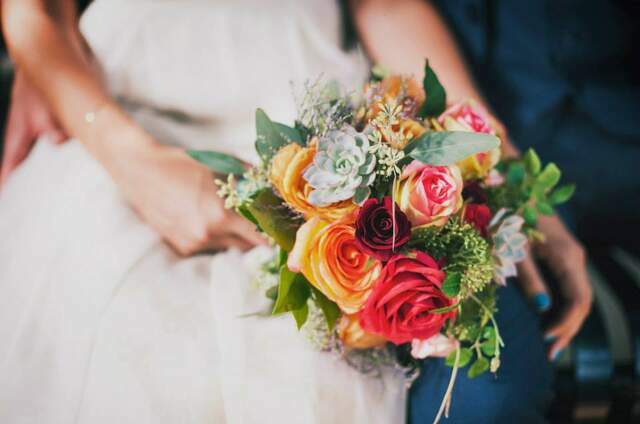 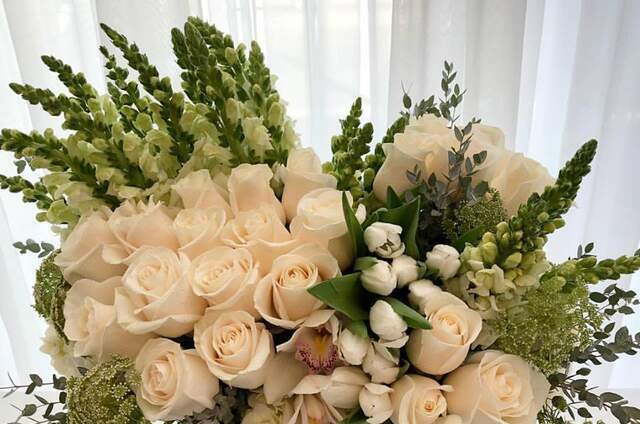 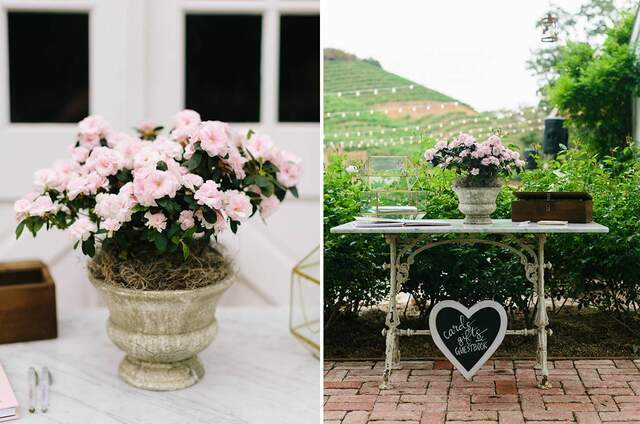 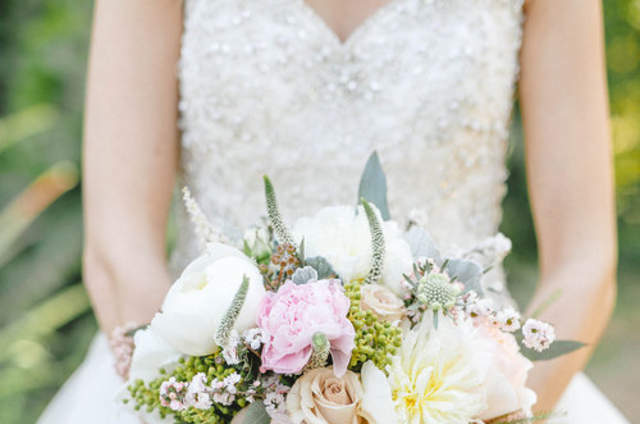 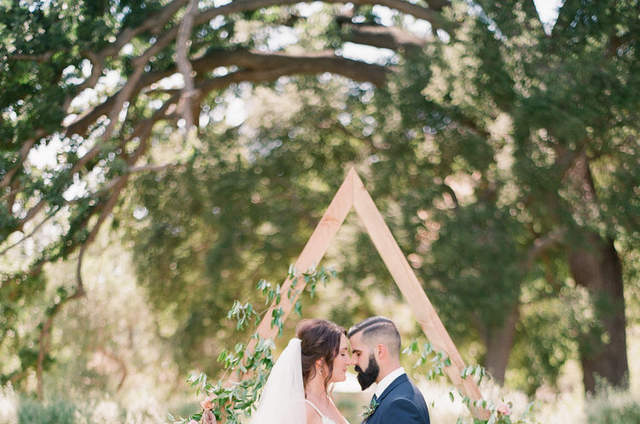 Large or small, budget busting or an intimate and scaled down affair, Flowers by Lady Buggs works with each and every individual and bride to ensure a beautiful and personal floral experience.